This album was recorded during a period when Baby Copperhead was squatting in a derelict East Village apartment that formerly belonged to Allen Ginsberg and Peter Orlovsky. 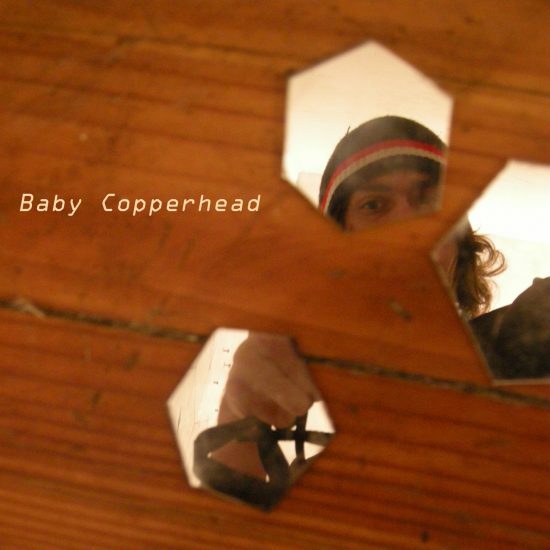 In the heart of the East Village, on 12th Street in New York City, Baby Copperhead lived with childhood friend and collaborator, Brian Zegeer (visual artist), for 3 years before being evicted. Inspired by the creative air and history of the apartment, Baby Copperhead captured his musical ideas on this one of a kind recording.